A pedestrian was injured Tuesday when an Amtrak train struck him on a stretch of tracks in Bay Park. The rail accident near the intersection of Baker Street and Morena Boulevard in San Diego was reported shortly before 3:30 p.m.
Medics took the victim to Scripps Memorial Hospital La Jolla with injuries of unknown severity, sheriff’s Lt. Robert Smith said. 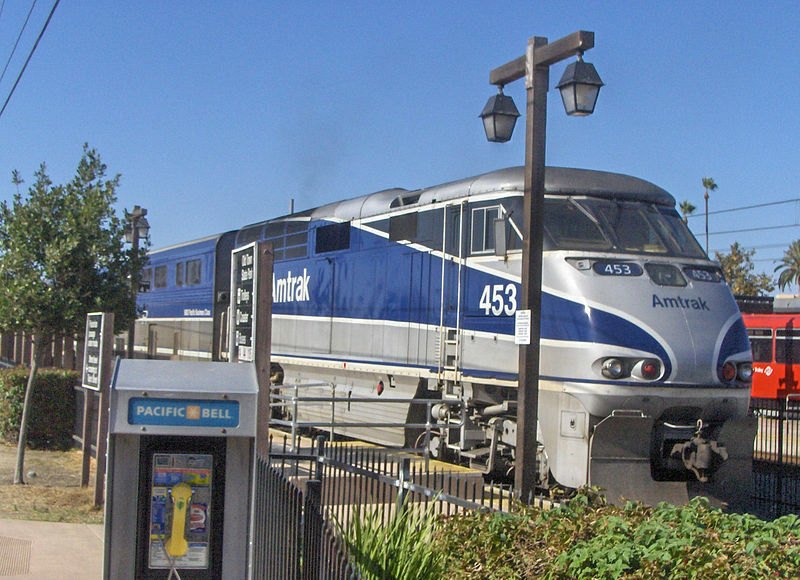 At least one train was expected to run about 15 minutes late out of Santa Fe Depot due to the accident, North County Transit District officials advised.